Had a couple of uber lazy days for Tropical Strom Isaac. In fact I think most of South Florida did. Not losing power during a storm is a welcome treat. Wasn't used to that. The power in my old apt. would leave even if there was a strong breeze, haha. Anyways I hope the storm doesn't do too much damage to the people in New Orleans, lord knows they've been through enough. Now let's get back to the music! Got sent this really cool remix/reboot of "The Witch" by Irish producer NoteOn for a little known French artist Dombrance. I'm not sure what the original sounded like, but this rework is beautiful synth dance goodness. Can't wait to play this baby out in my DJ sets. I'm sure it will fit in nicely. Check it out below and if you like what you hear it's free for the taking. 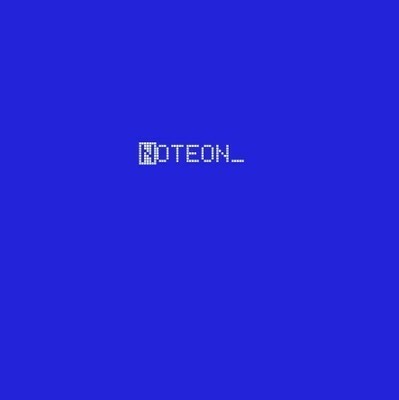 Check out more of NoteOn's remixes on his soundcloud.